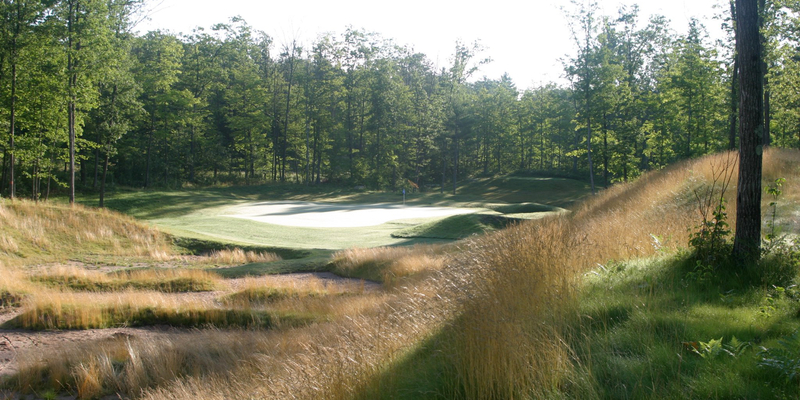 #8 Ranked Public Golf Course in Wisconsin, Golfweek 2008. Top 10 Best New U.S. Courses, Golf Digest 2005. 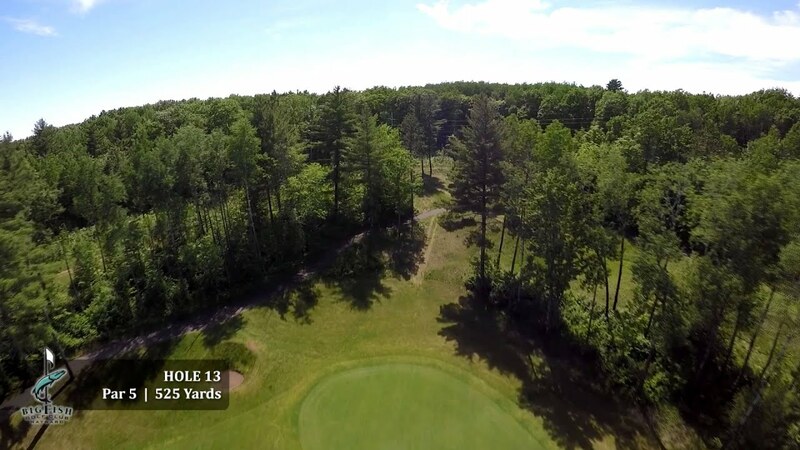 Blending traditional links land and north woods beauty, this layout has something for everyone. 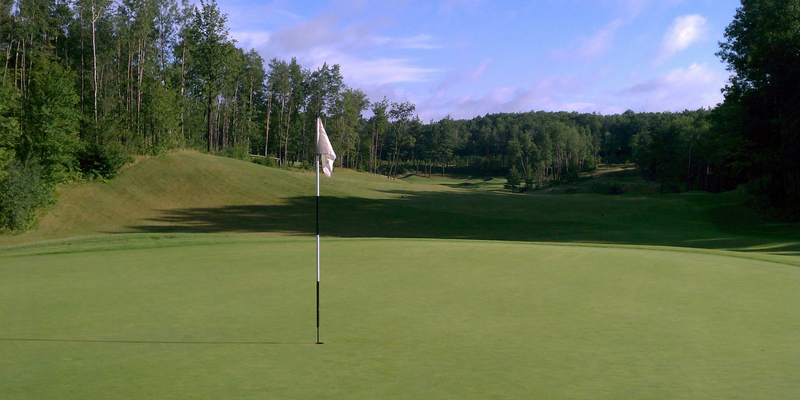 The golf course accents the beautiful landscape and offers a fun, challenging, and memorable golf experience. Bent grass tees and fairways, closely mown chipping areas, strategic bunkering, multiple tees, and world-class design principles make Big Fish a "must play". Throughout his illustrious career, Pete Dye has sculpted many of the highest quality golf clubs and resort courses across America, including Whistling Straits, Harbor Town, PGA West, TPC Sawgrass, The Ocean Course at Kiawah Island, Blackwolf Run. 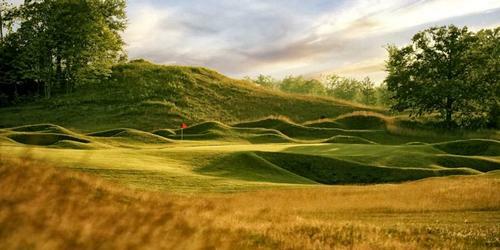 His designs consistently rank among the finest, with 5 of the top 10 U.S. Modern Courses, per Golfweek Magazine 2006. 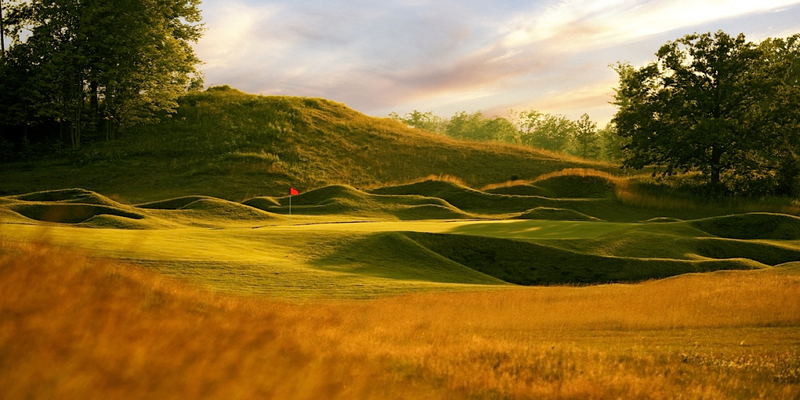 Experience a world-class golf course designed by Pete Dye at amazing rates. Contact us for Family, Couple and Single Membership options. 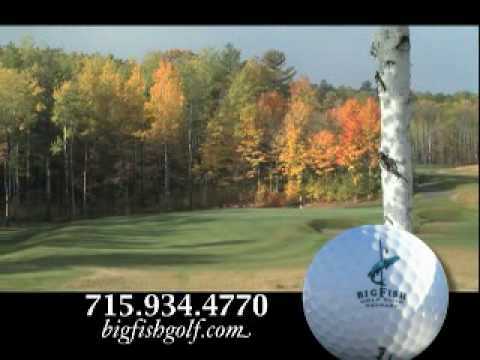 Contact Big Fish Golf Club at 715-934-4770 for more information and details on holding a golf outing at the course. Enjoy our new Big Fish Event & Convention Center with seating for up to 300. Inquire for a wedding quote. 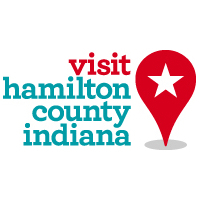 We offer Stay and Play Packages with the LCO Casino located across From Big Fish. 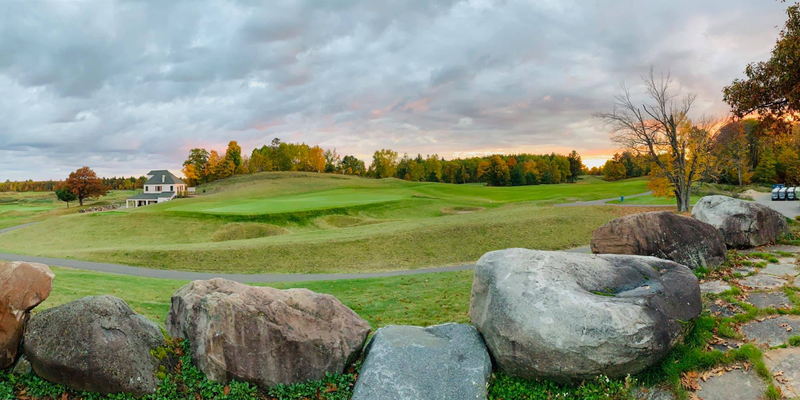 Contact Big Fish Golf Club at 715-934-4770 for onsite or nearby dining options. 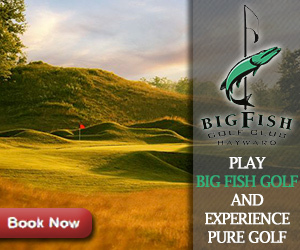 Watch the Big Fish Golf Club Video. Great course!! Very fast greens!!! This profile was last updated on 04/16/2019 and has been viewed 52,645 times.